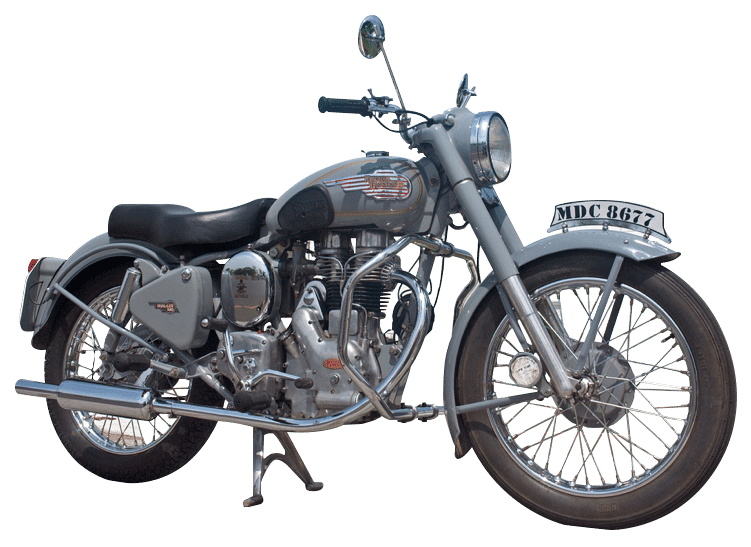 The Royal Enfield Owners club (REOC) exists for the benefit of its Members as a forum for the interchange of ideas and information on the use, restoration and maintenance of Royal Enfield motorcycles and machines both old and new. 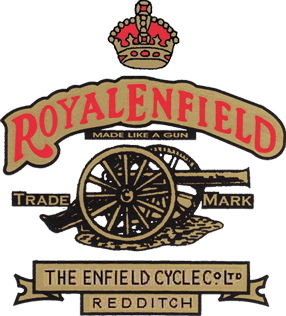 The REOC will continue to achieve that aim by publishing The Gun, it’s bi-monthly member’s magazine and maintaining regular monthly Branch meetings across the British Isles for the social and technical benefit of its Members. In 2017 the REOC reached its 40th anniversary and hosted a special event to celebrate this landmark occasion. Such events along with a full annual rally calendar demonstrate our commitment to the REOC Mission statement. 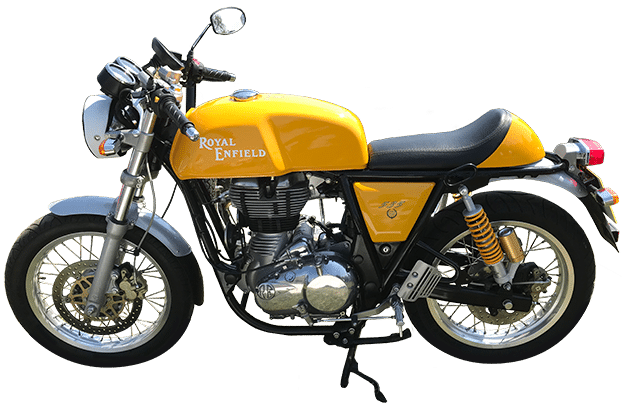 All contents of this Web site are copyright © 2007-2019 of the Royal Enfield Owners Club.